Customers can choose a variety of online ways to pay, even setting up to pay via mobile phone apps. And the easier you make it for customers to pay, the more likely you are to receive your payments on time. That not only improves cashflow, it also reduces the time you spend chasing up payments. 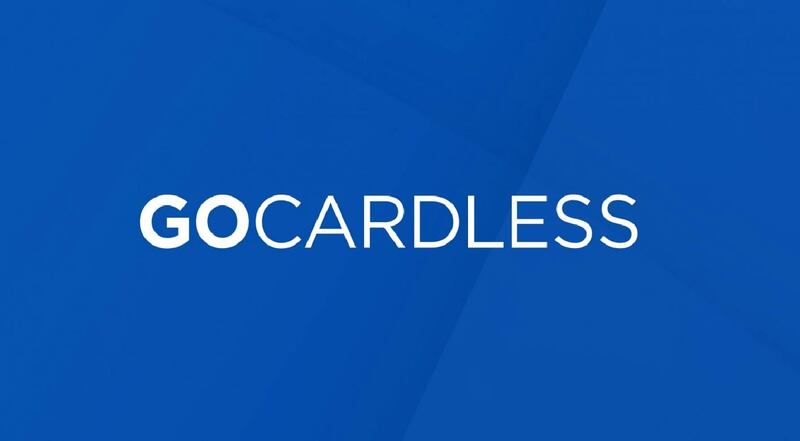 GoCardless is a partner that helps take payments by card, and by direct debit. The company offers highly competitive costing and provides a simple online interface that makes it easy to set up direct debits – perfect for regular payments. It also works effectively for one-off payments, too. There is also Directli, which can work alongside GoCardless and automates the collection of invoices from the Xero bookkeeping package. Payments get reconciled automatically via the system, reducing your administration. Using Xero and Directli it is possible to import customer details, and invite those regular customers not already doing so, to pay by direct debit. Should payments not be received, and invoices become overdue, the system reports that to you, so that you can take the necessary steps to ensure you do get paid. More and more of us are now used to paying automatically – with insurance and other annual payments often renewing without us having to intervene. So, it’s easy to persuade customers to use a similar automated method, to settle their invoices; and many realise that time is saved on both sides, by using an automated system. Using a variable direct debit mandate allows for situations where a customer may have an invoice amount that varies from month to month. The beauty of these new, online payment systems is that they are secure, and can be set up the same day. Charges are reasonable, and such services do not usually require a long term contractual commitment. If all this sounds interesting, but you are simply too busy to look into a new payment process – even if it could save time and money – then why not ask CloudAccountant to look into the options for you and your business. We’re experienced Xero users and also use Directli and GoCardless for a number of clients already, so we are in a great place to answer your questions.